This beautiful 3 bdrm home is in the heart of the community where you are only minutes to EVERYTHING! You are a short walk to the neighborhood pool, recreation centers and only minutes to 2 country clubs offering championship golf, pro shops and dining. 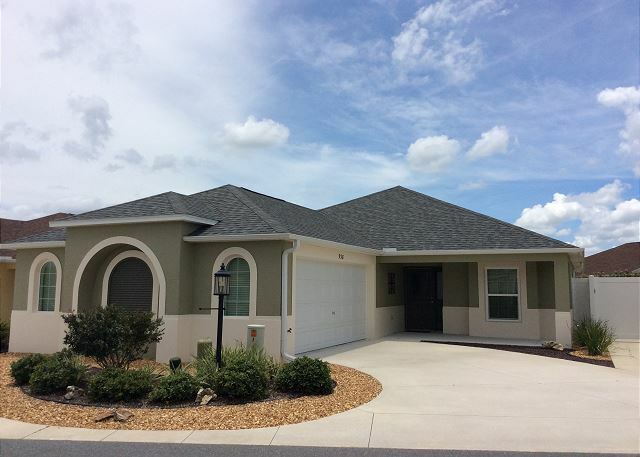 This beautiful 3 bedroom home is located close to Lake Sumter Landing and is well equipped with all the comforts of home. 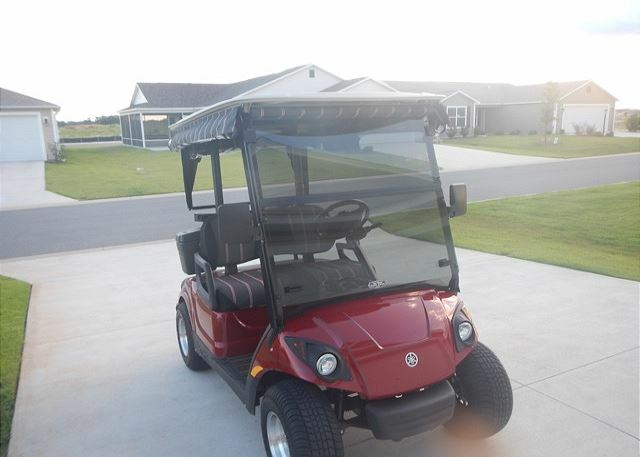 You will enjoy the gas golf cart on the courses and around town. 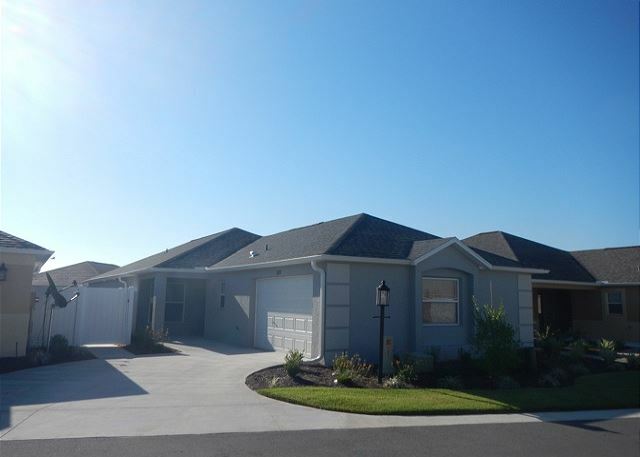 This home sits on a corner lot giving you extra privacy on the lanai. 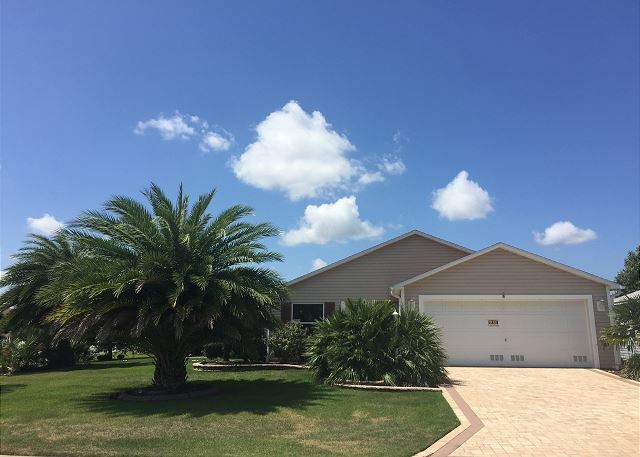 This professionally decorated home comes complete with all the comforts of home including WiFi internet so you can stay connected while on vacation. 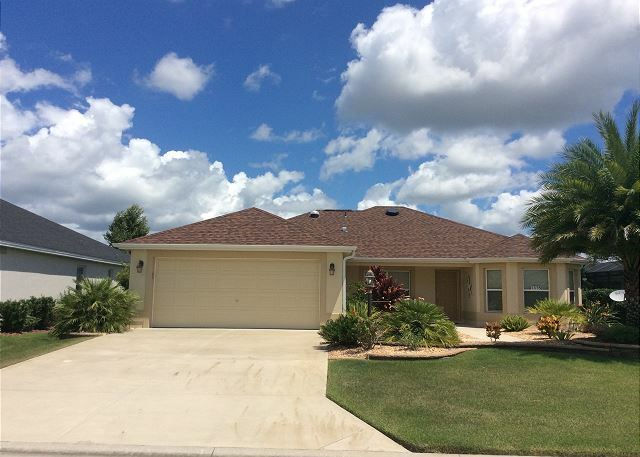 This home is located 1 street from the neighborhood pool and 2 block from the Belle Glade Country Club. 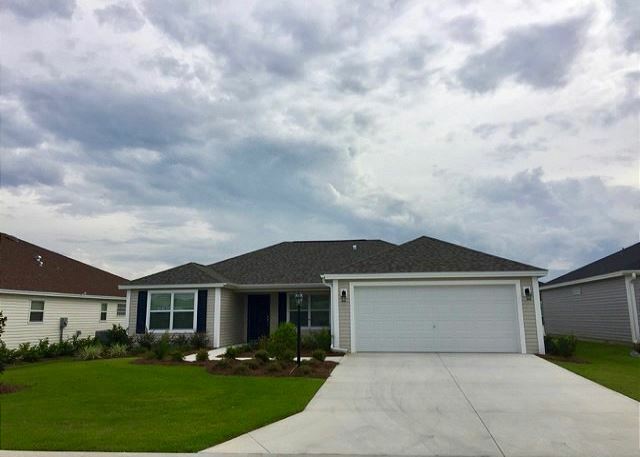 This beautifully decorated home comes complete and includes a golf cart to use on the courses or around town & WiFi internet to stay connected while on vacation. 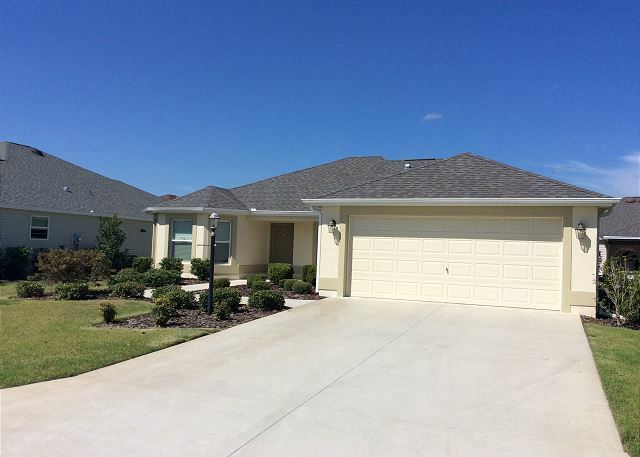 You will love the location of this home as you are a short walk to the neighborhood pool!